In California, all traffic fines seem exponentially expensive, especially when you’ve lived in other states. There are a couple of things you should know if you are new to driving in California, and if you want to keep your budget in tact for a higher cost of living. First, you’ll receive penalties (have to pay more money), if you don’t pay your traffic tickets on time. Also, if you receive multiple traffic tickets, your fines are likely to be higher than a first time offender. You can be charged double the fine for a traffic violation committed within a construction zone in California. It’s good to know that this double charge is only applicable when both signs and workers are present. This is why it’s important to be extra cautious when driving through construction zones. 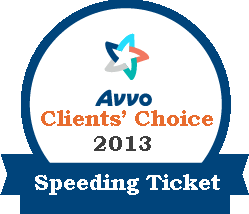 Speeding tickets–the one traffic violation nearly all of us are guilty of, or have gotten away with. The fines for these tickets vary on how much faster you are driving than the posted speed limit. If driving 26MPH or more over the speed limit, you will receive a 1 point violation and the minimum of a $490 fine. If you happen to be speeding over 100mph, fines begin at $900, and you will receive a 2 point violation. You’ll also be likely to get your license suspended. 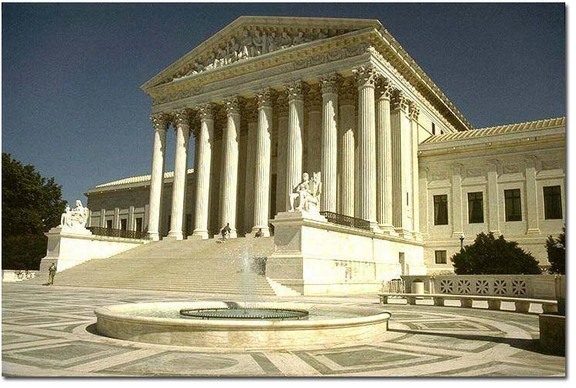 You, or your attorney, will also be legally obligated to appear in court, rather than simply paying your fines online. A traffic violation that is commonly overlooked is passing a flashing school bus. Not only do you receive a 1 point violation for the DMV, but fines begin at $695. Some other more expensive tickets include red light camera tickets, child-seat violations, not yielding to emergency vehicles, and carpool lane violations. For any of these traffic violations in California, call Fix A Ticket for a traffic attorney at 855-349-2849. We’ll help you lower your fines and fight point violations!